Filtatron is a realtime audio filter and effects engine. 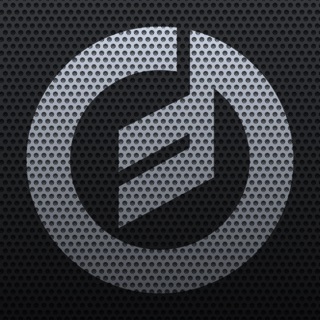 Import any song on your iDevice into the Sampler. Run a sound through a virtual version of the famous Moog filter with a little (or a lot) of filter modulation, delay, and overdrive to create your own musical statement. Multi-touch X-Y pads provide highly tweakable performance control for live use. NEW: Switch Pad to "Pitch Lock" mode to play chromatic scales. 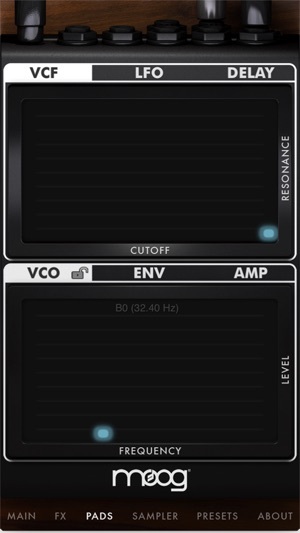 OSCILLATOR – A high-resolution, alias-free DSP oscillator with sawtooth and square waveforms, adjustable frequency from 0.3 Hz to 2kHz. FX MODULES – Amp provides warm, smooth overdrive with feedback control. 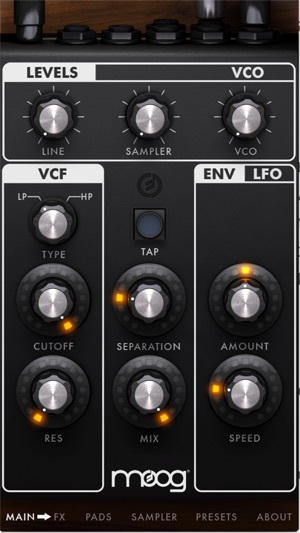 Delay can be modulated by its own LFO (with rate and depth controls) and delay time is smoothly interpolated for analog-style delay time tweaks. LFO – Five waveforms: sine, ramp, sawtooth, square, sample & hold, with crossfade and morph between adjacent LFO shapes. ENVELOPE FOLLOWER – Uses the volume envelope of sound inputs to sweep the filter, with controls for amount and speed. 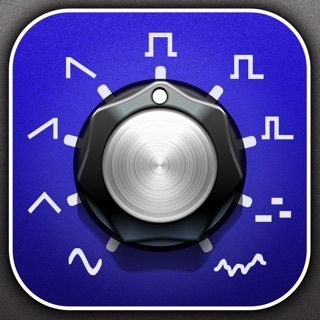 PRESETS - Filtatron comes loaded with edgy presets to kick-start your sound. RECORD AND PLAYBACK – All audio processed in stereo, 16bit, 44.1kHz resolution. Filtatron will record samples up to 10MB. FILE SHARING – Easily move audio files back and forth between the Filtatron and your computer. Built-in email function allows sharing presets with your Filtatron bandmates. Samples can also directly be shared on SoundCloud. MIDI MAPPING - Almost every parameter can be controlled over MIDI. Use hardware controllers or external sequencers to control Filtatron remotely. Check the MIDI menu on the 'About' page. Life’s a rough mix, filter it! Moog Music and its customers carry on the legacy of Bob Moog, the inventor of the Moog synthesizer. Moog designs and manufactures electronic musical instruments, including our two newest synths the Slim Phatty and the Minimoog® Voyager® XL. We also make the revolutionary new Moog Guitar, the Little Phatty®, Moogerfooger® analog effects modules, Etherwave® Theremins, and the incredible Taurus Bass Pedals. 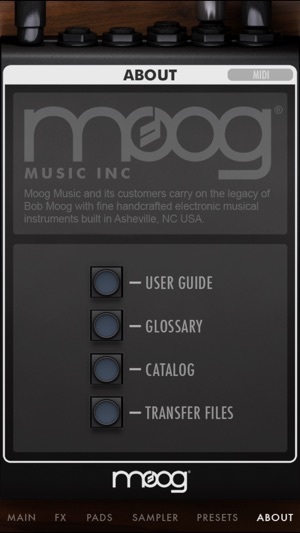 Founded by Bob Moog, Moog Music designs and manufactures its products in Asheville, N.C.
• Added support for Ableton Link tempo sync. • Added support for iPhone X. 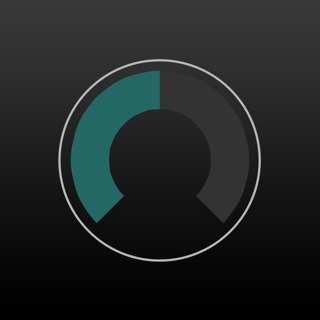 • Updated Audiobus library to latest version. Yes like others I got this way back when. Yes it’s still an awesome tool and has a lot of ability to make otherworldly sounds from my silly little iPhone. I do wish I could plug in a midi keyboard to control the loops like Animoog, but the real use here is of course with the x-y pads. This is such a unique, creative, and dynamic musical tool, I think it may be fair to call it its own instrument. 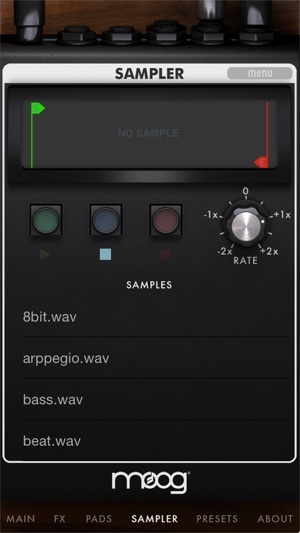 Some of my favorite manipulated sample seshes came from this app, it’s a dream for sound designers, loopers, or anyone who wants an interesting and powerful musical device on their phone. I have really tried with this app. As far as I tell it’s an oscillator with delay and a sample player that has moog branding. 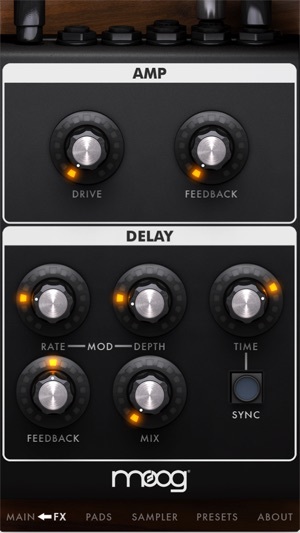 I guess if you want a delay effect buy it ? © 2010-2018 Moog Music Inc.